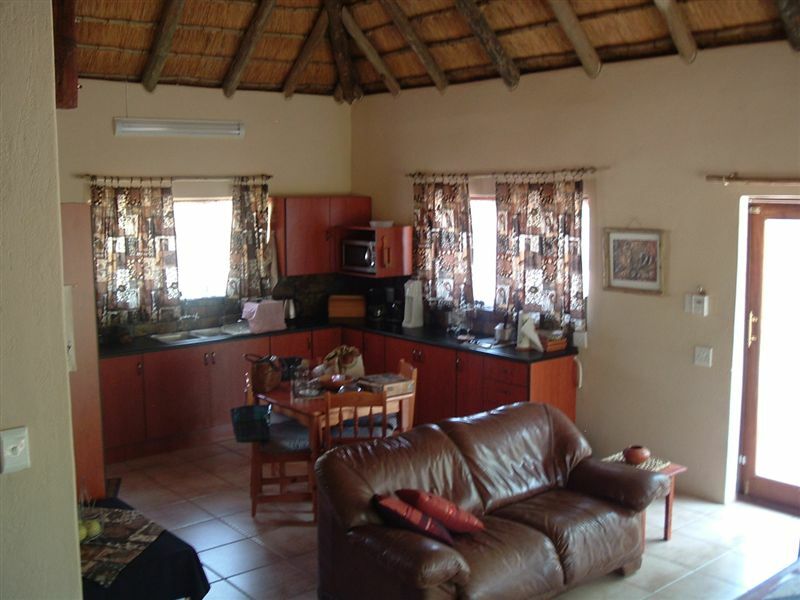 This beautifully furnished, self-catering lodge comprises two double bedrooms, one twin bedroom, two full bathrooms and an open-plan, fully equipped kitchen. 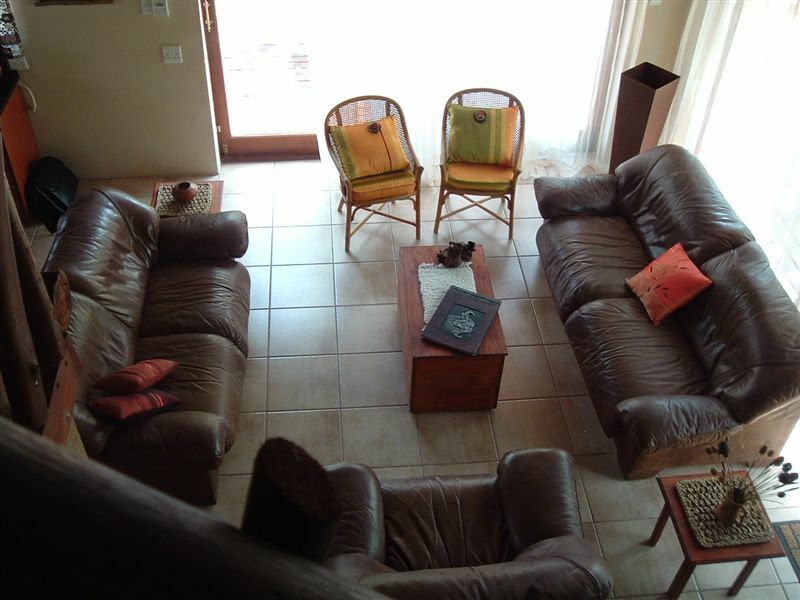 The living room is furnished with leather couches creating a feeling of luxurious living in the bush. 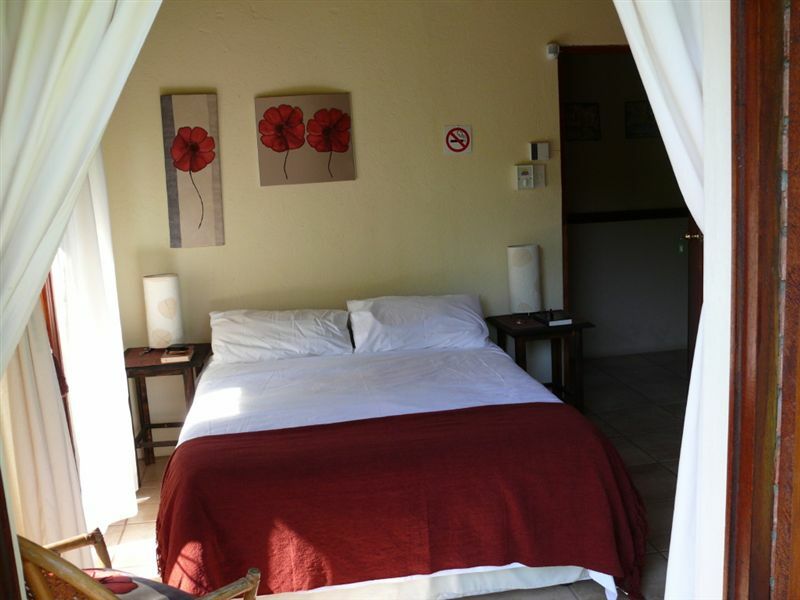 All rooms are fitted with fans and they have double wooden doors leading outside onto the wooden deck. 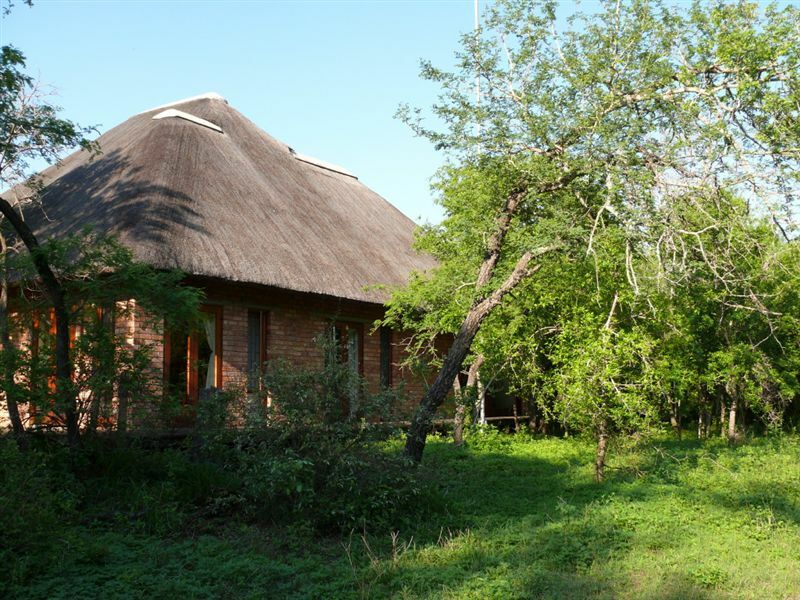 The second-storey consists of a family room with DStv and a wooden deck with a gas cooker overlooking the Lionspruit Nature Reserve. Buffalo are often spotted from this point in the late afternoons and early evenings, while guests enjoy a refreshing sundowner on the deck. 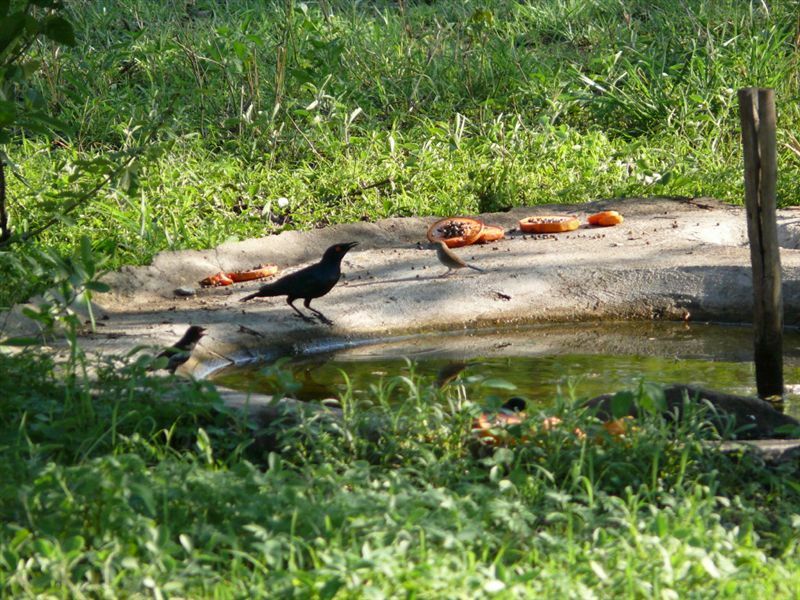 The outside lapa also offers barbecue facilities for a traditional bush braai. 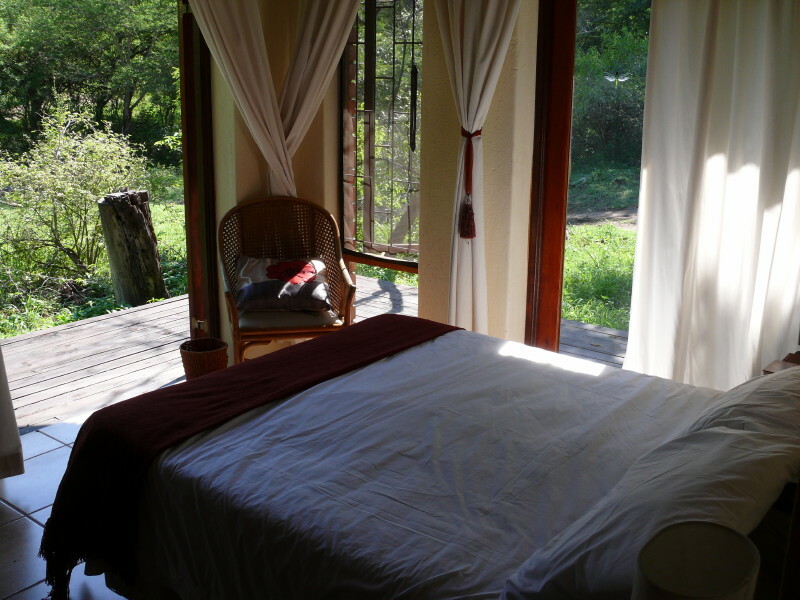 The lodge is situated in the heart of the Lowveld in Marloth Park, 100 km east of Nelspruit. Two small supermarkets sell fresh bread and basic necessities, and a restaurant in Marloth Park offers nicely prepared meals if you are not in the mood for preparing your own food. 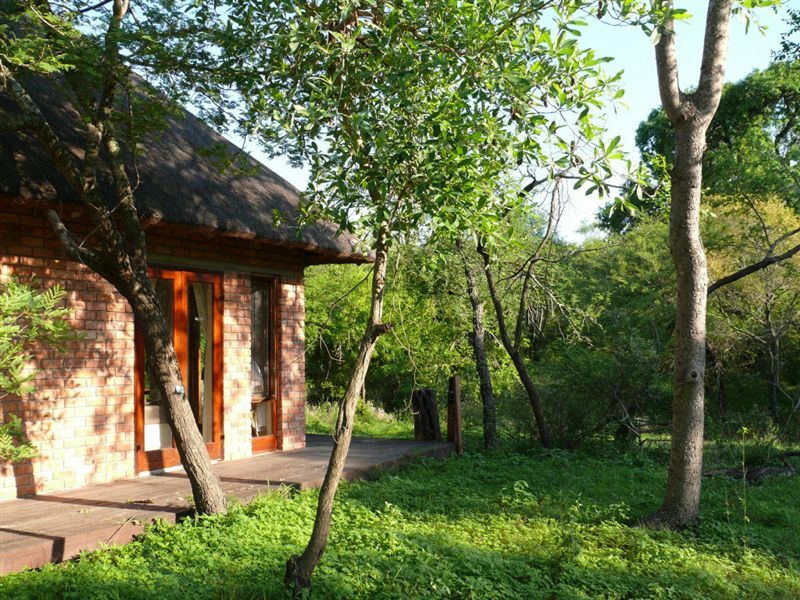 This is a very secluded lodge bordering a nature reserve that is home to a number of game including lion, leopard, buffalo and rhino. 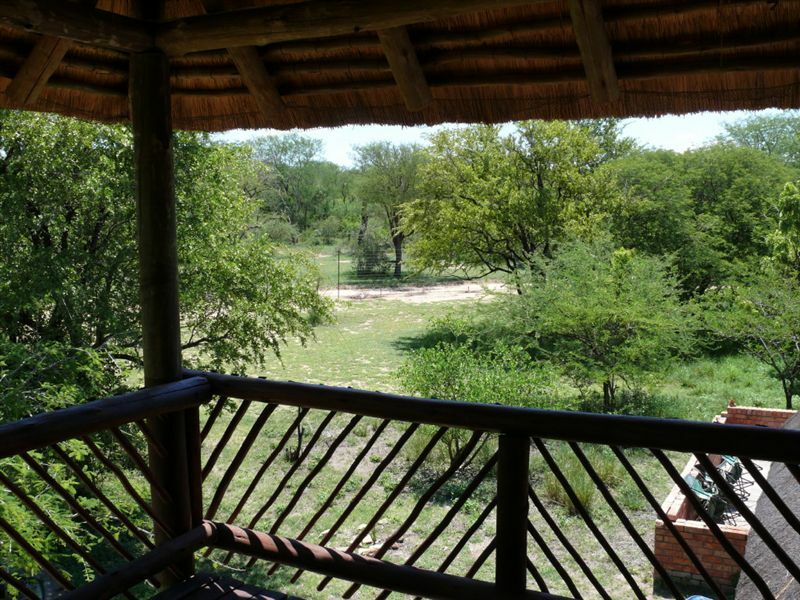 The property is only 15 km from the Kruger National Park's Crocodile Bridge Gate. 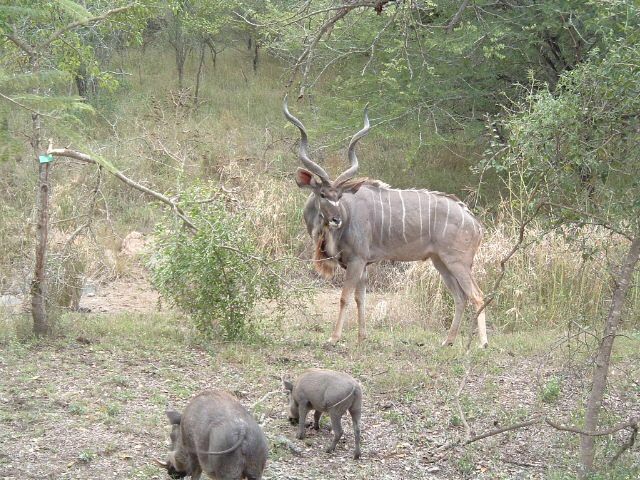 The Big 5 are often spotted along the fence visiting the Crocodile River. 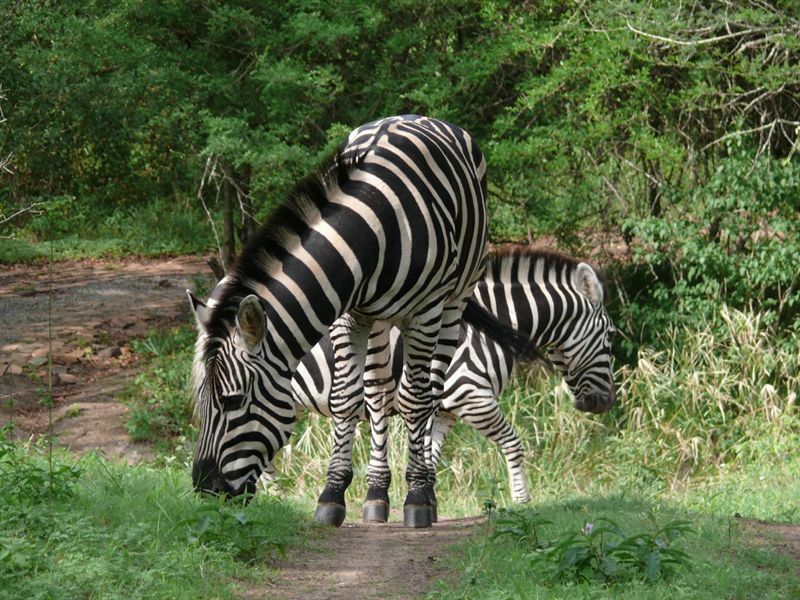 The roar of the lion and howl of the hyena are regularly heard and sometimes lions are seen along the fence of Lionspruit. Lovely , had a visit from the lions our first night and there was never a dull moment. beds are also super comfy! Watch out for the babboons they love to break in and have a feast! Had a fantastic 8 nights. Spacious well equipped house. Enjoyed the viewing deck and the braai lapa. If you want peace and quiet this is it. We were not aware of any other people around us and had total privacy. Had a visit from 20 banded mongooses who loved chips! Will definitely return.